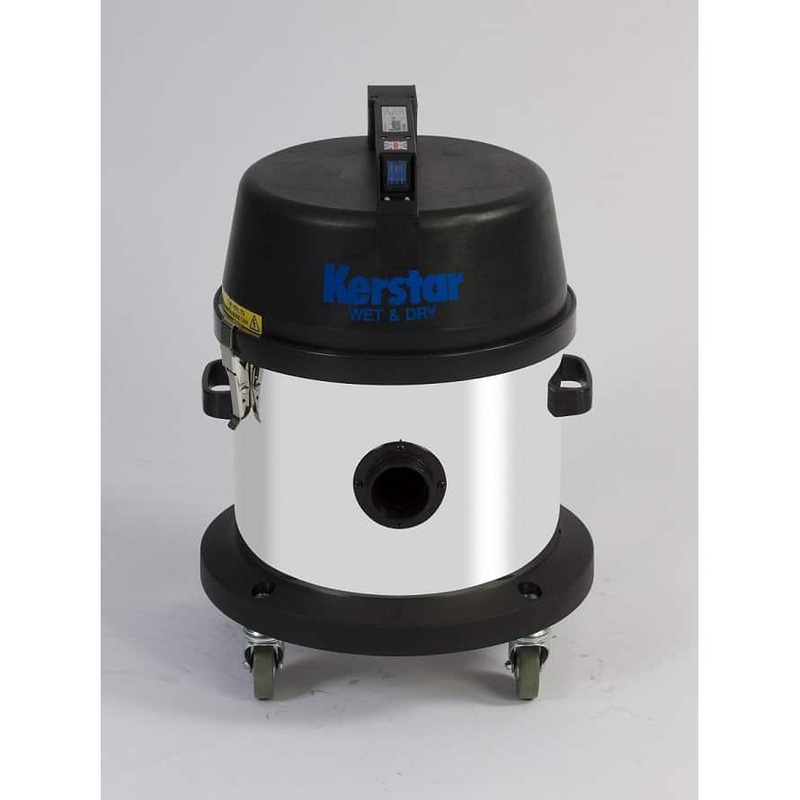 This Kerstar CV20 wet & dry industrial vacuum cleaner is built without compromise to offer years of reliable service, this versatile range of industrial wet and dry vacuum cleaners will happily take on the toughest jobs. There is a model in this range perfectly suited to your requirement. You have the choice of dent proof injection moulded or non-magnetic stainless steel canister, four castor chassis or a heavy duty tubular caddy. Antistatic hose entry and 38mm conductive tool kit to dissipate build up of nuisance static.